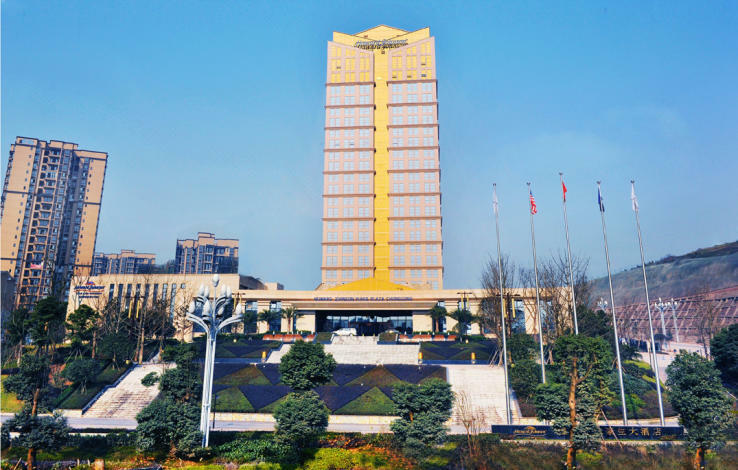 The Howard Johnson Puhui Plaza Chongqing (Chongqing Puhui Haosheng Dajiudian) is a 5-star hotel located a 10-minute drive from the Qijiang Railway Station and a 25-minute drive from Gujian Shan (Mount Gujian), Chongqing's biggest forest park.Guests dining on-site can enjoy foods from around the world. Room service is also available. Business travelers are invited to make full of the on-site banquet hall and eight function rooms to host meetings and events. This 5-star Chongqing hotel also offers free parking and Wi-Fi access is available in public areas.When it comes time to unwind, guests can get pampered at the beauty salon or enjoy a drink at the bar. For something more active, guests can take advantage of the indoor swimming pool or the gym. 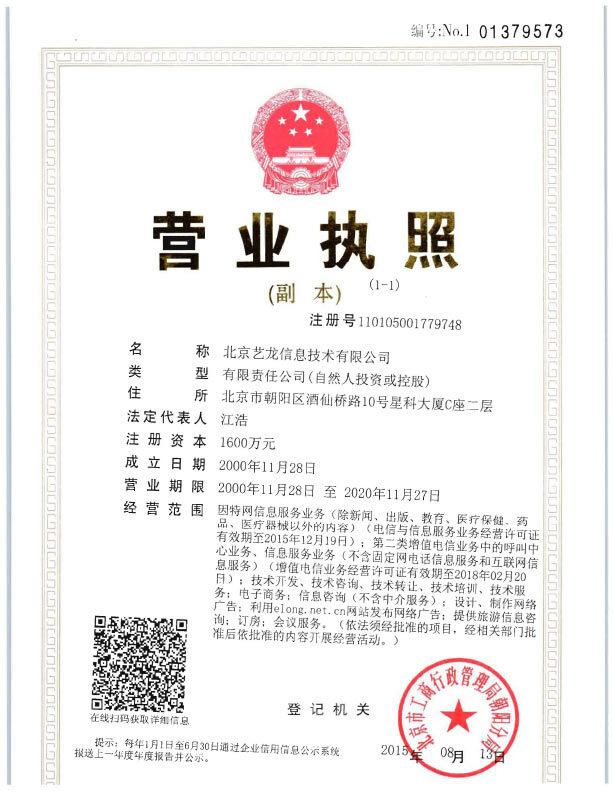 Located in the east mew district of Qijiang District, Chongqing.